Whether your customers want to shine at a social event or just want to make a great first impression on a date, a good manicure is essential. The art of delivering a quality manicure comes through having all the necessary instruments and items that make providing a great manicure a breeze. We offer professional manicure supplies that help you provide a quality manicure every time. 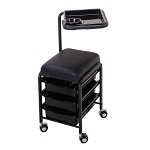 Once you get your new manicure supplies online through Shop-PARAGON, your old equipment will be put to shame. Our collection of professional manicure supplies features everything you need to make your spa your customer’s spot of choice for their next appointment. 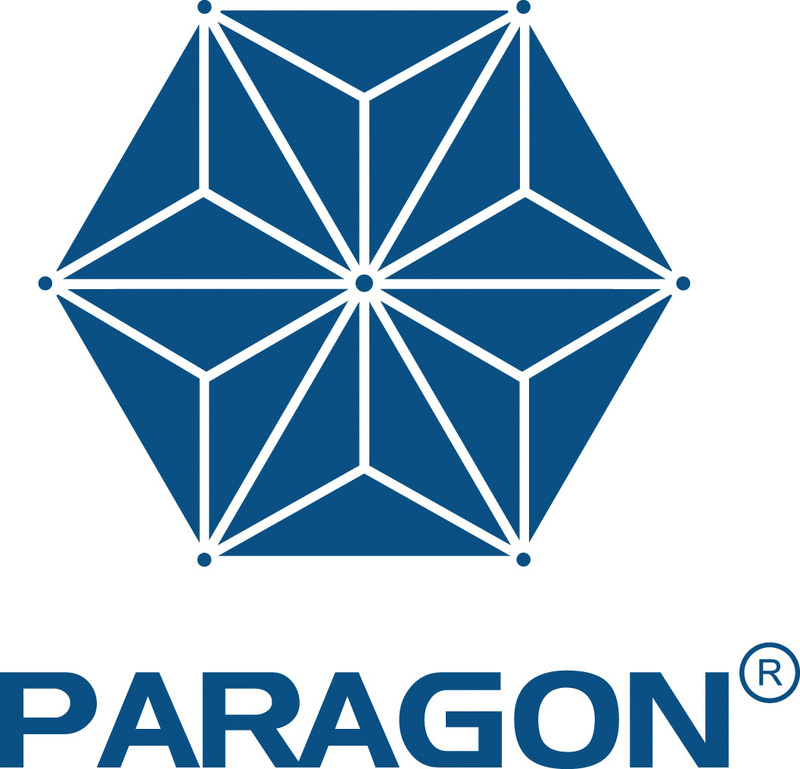 No other provider can give you what you need the way Shop-PARAGON can. When it comes to a true one-stop shop for manicure supplies online, we’re the only destination.